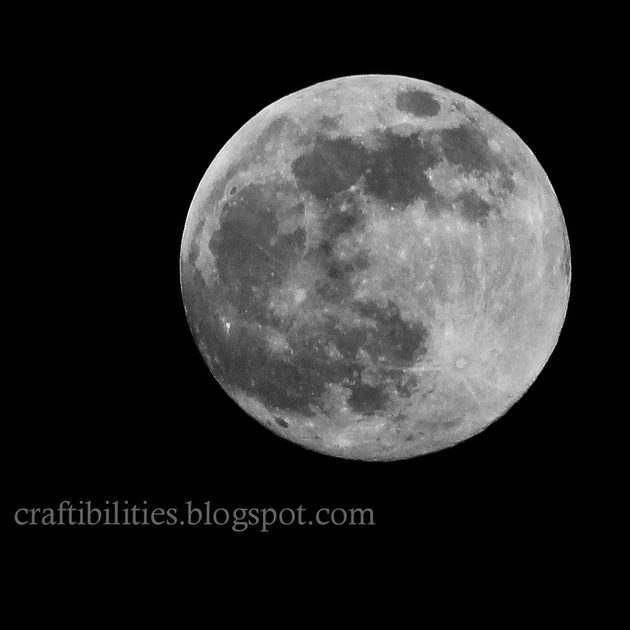 TONIGHT is the largest full moon of 2013!!! 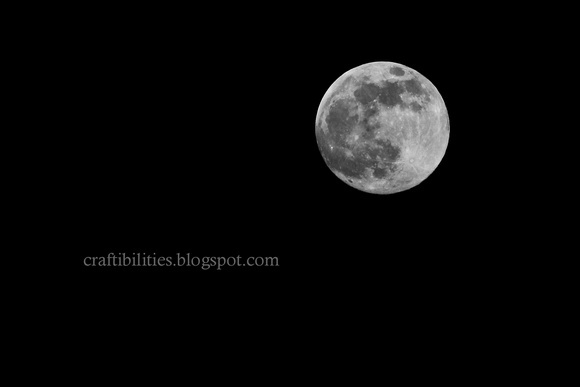 SUPERMOON! without it but I've included some setting to try if you do not own one. I like to stay around these settings but you can play with combinations. If you do not have a tripod I would try to prop the camera somewhere...on the ground with books or on the porch before trying "handheld." If this is your only option try these settings. 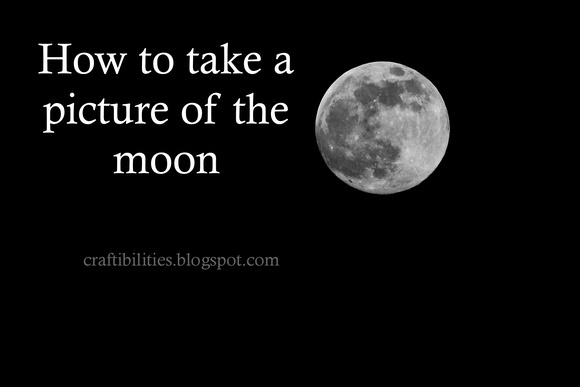 You will need to make the ISO much higher along with the shutter speed. Again, you will need to play around with the combinations.